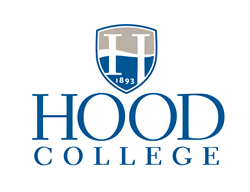 Higher education expert Lynn Pasquerella will speak at Hood College as part of Reunion Weekend on June 8 at 2 p.m. in the Hodson Science and Technology Center, Room 131. Pasquerella, Ph.D., president of the Association of American Colleges and Universities, will give a talk titled, “Liberal Education, Women’s Leadership and the Fierce Urgency of Now.” She will discuss how a loss of public trust in the academy has led to a split of higher education from the American Dream, and increased political polarization. She will explain that liberal education is important for democracy, and that everyone must be effective communicators of, and participants in, the events of our time. Pasquerella has served as the president of the Association of American Colleges and Universities since July 2016. After earning degrees from Quinebaug Valley Community College, Mount Holyoke College and Brown University, in 1985 Lynn became a faculty member of the Department of Philosophy at the University of Rhode Island. Throughout her time there, she also served as the vice provost for research, the vice provost for academic affairs and dean of the graduate school. 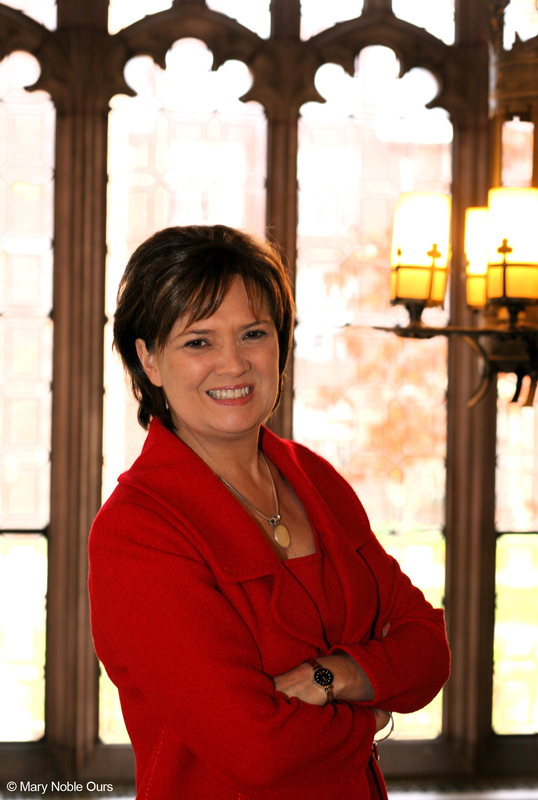 In 2008, she became the provost of the University of Hartford, and, just two years later, was appointed the 18th president of Mount Holyoke College. She currently serves as the senator and vice president of the Phi Beta Kappa Society, a member of the boards of the Lingnan Foundation and the National Humanities Alliance, and is on the advisory board of the Newman’s Own Foundation. Pasquerella also hosts the Academic Minute, a public radio show. She has received honorary doctorates from Elizabethtown College and Bishop’s University and has extensive experience writing on the topics of medical ethics, metaphysics, public policy and the philosophy of law. This event is free and open to the public. For more information, contact Nancy Gillece at gillece@hood.edu.